But there is no reason to be intimidated by the scientific name!  Mesenchymal stem cells, or MSCs, are simply the incredible cells that differentiate and construct other cells such as osteoblasts (bone cells), chondrocytes (cartilage cells), myocytes (muscle cells), and adipocytes (fat cells). That’s why stem cell injections can help your body heal faster! It takes the body’s universal building blocks and delivers them directly to the construction site! 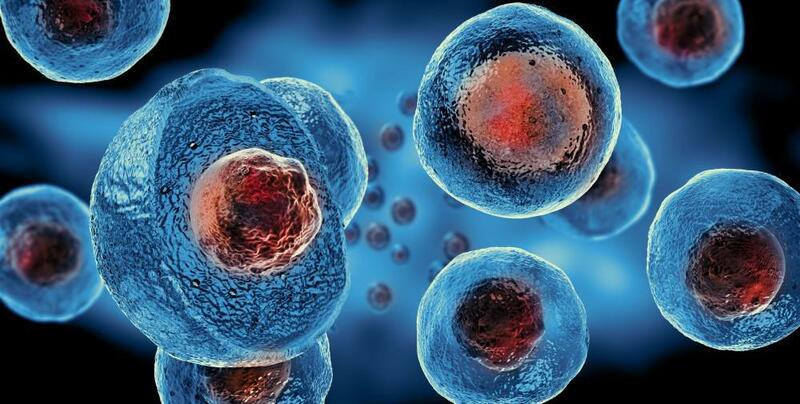 Stem cells live in all of us and they act as the repairmen of the body. However, as we age or sustain injuries, we sometimes can’t get enough of these critical repair cells to the injured area. Stem cell injections help solve this problem by increasing your body’s own natural repair cells and promote healing. Stem cells can help heal anything from orthopedic injuries to brain trauma to spinal cord injury. Like we said before, stem cells offer numerous amazing natural healing benefits; here are a few of the most beneficial. Speed up the length of time to recover from injury. Reduce pain, especially chronic joint pain, without additional medications. Increase functionality and range of motion. Helps heal skin wounds and reduce scar tissue. Treatment of orthopedic injuries, such as the knee, back, and shoulder pain. Safe treatment because it uses and enhances the body’s natural healing methods. Can be used in conjunction with PRP to greatly increase the speed of healing. And these are just ten of the benefits of stem cell injections! Stem cell treatments are offered by various doctors who practice pain-management and other techniques, including orthopedics and anesthesiologists. Depending on the type of treatment needed, it’s also possible to visit a neurologist or cardiologist. 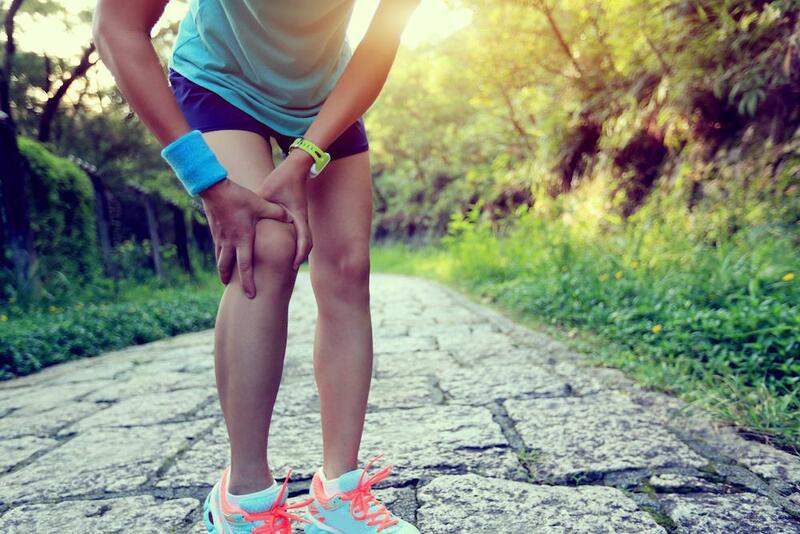 Commonly these treatments are offered at clinics with a team of doctors who work together to specialize in diagnosing, preventing and/or correcting a range of musculoskeletal, neurological or connective tissue disorders/injuries. Once you find a qualified physician you can visit a clinic or doctor’s office and first receive an initial consultation. 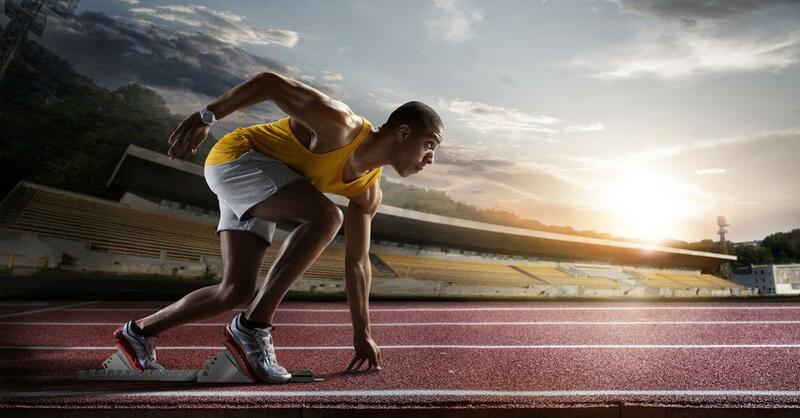 Stem cell injections are an excellent route to a quick recovery to return to your sport or to work. If you have more questions or want to know more about what will be involved in the procedure please contact Dr. Stuart A. Kauffman.